Vermiculite insulation is a pebble-like, pour-in product and usually has a grayish-brown or silver-gold color. Vermiculite is a naturally-occurring mineral composed of shiny flakes. When heated to a high temperature, the vermiculite flakes expand. The expanded vermiculite is a lightweight, fire-resistant, and odorless material that used to be an important ingredient in numerous products, including insulation for attics and walls. 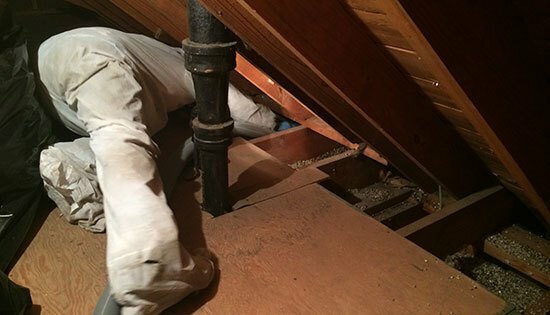 Is there Asbestos in Vermiculite Insulation? Vermiculite has also been sold under several brand names including Zonolite and it should be assumed to contain asbestos. 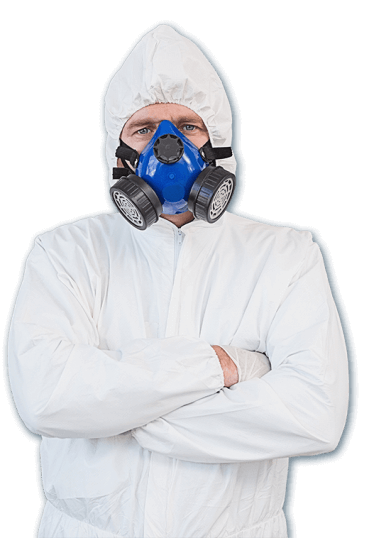 If asbestos-containing materials need to be removed make sure you call a licensed professional for the safety of your family and your community. 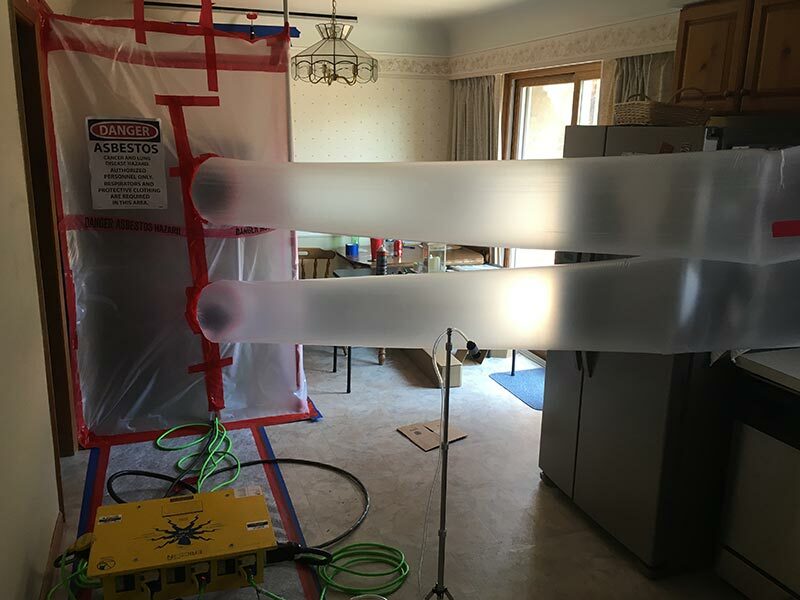 To uphold proper safety measures, you should treat the material as if it contains asbestos by not disturbing it and by calling a trained professional if it needs to be removed. 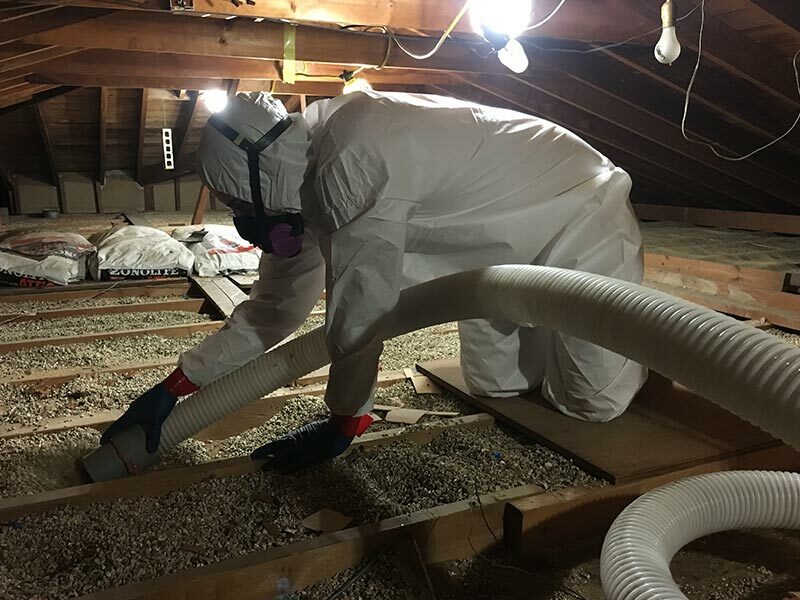 Clean Cut Abatement has helped thousands of businesses, contractors, and homeowners with issues concerning vermiculite insulation removal in residences and commercial infrastructure. If you remove or disturb the insulation, it is probable that you may inhale some asbestos fibers. 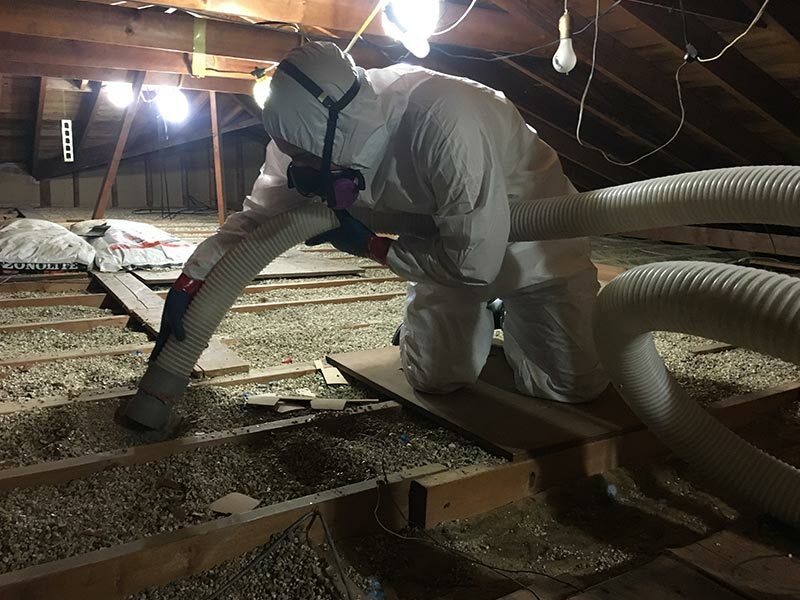 If you don’t handle or disturb the insulation, it’s likely that you will not be exposed to asbestos fibers from vermiculite insulation. 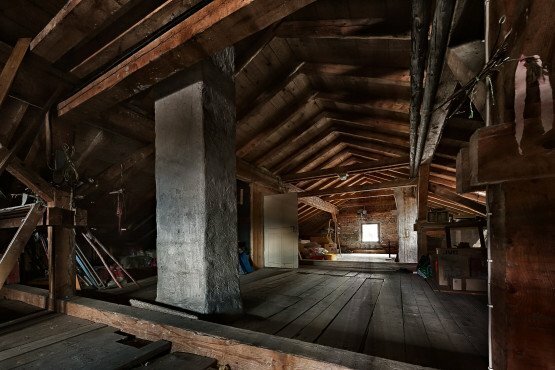 It’s best that you seek help from our trained vermiculite insulation professionals to test your attic or walls for asbestos. 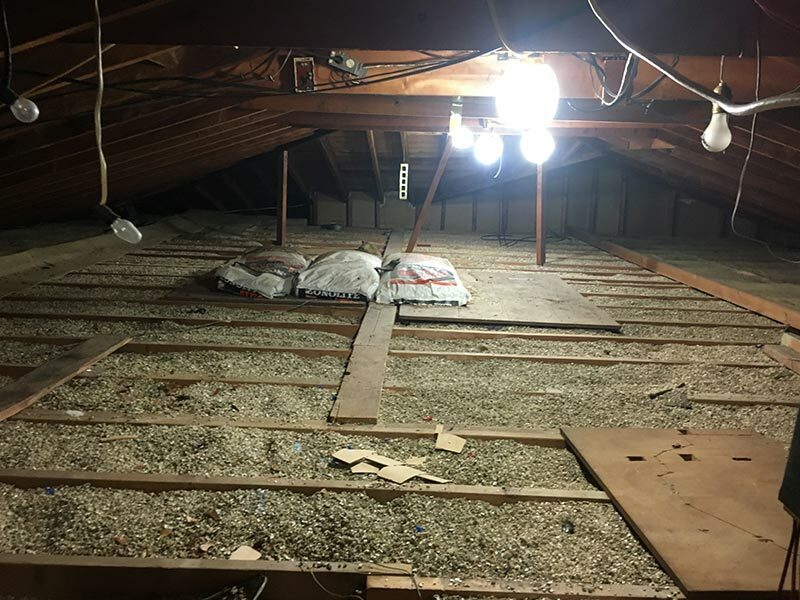 If a contractor is doing work in your attic, please consider that any disturbance of the insulation may result in the fibers being deposited into other areas of your house where exposure may be possible. Clean Cut Abatement is here to help you protect your home, family, business, employees, and clients. Get your free consultation today! For more information on asbestos-related materials Call Clean Cut Abatement today at (800) 975 1697.